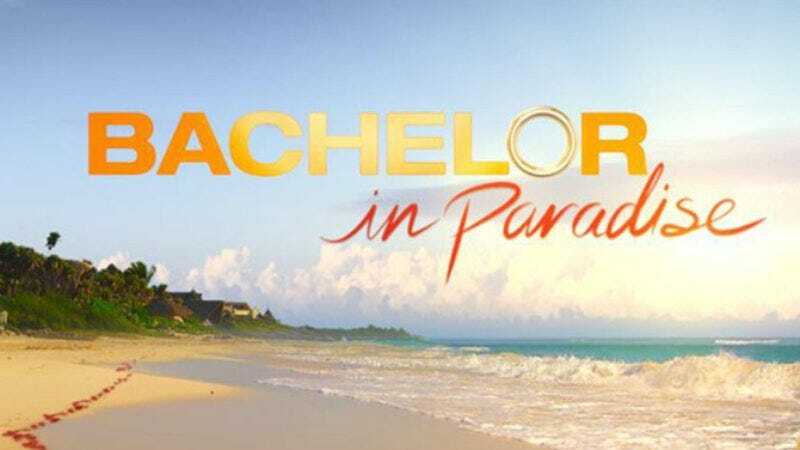 Earlier this month, production was shut down on the ABC reality spin-off Bachelor In Paradise over initially unnamed “allegations of misconduct.” Over the next few days, details of said allegations emerged, namely that a sexual encounter reportedly occurred between two contestants in which crew members failed to intervene, even though one of them appeared unable to consent. In the aftermath, a producer filed a complaint to the studio, an investigation into the incident was launched, and both contestants involved—one of whom hired an attorney—issued statements. As we previously stated, we recently became aware of allegations regarding an incident on the set of Bachelor In Paradise in Mexico. We take all such allegations seriously. The safety, security and well-being of the cast and crew is our number one concern, and we suspended filming so that the allegations could be investigated immediately and thoroughly. Our internal investigation, conducted with the assistance of an outside law firm, has now been completed. Out of respect for the privacy interests of those involved, we do not intend to release the videotape of the incident. We can say, however, that the tape does not support any charge of misconduct by a cast member. Nor does the tape show, contrary to many press reports, that the safety of any cast member was ever in jeopardy. Production on this season of Bachelor In Paradise will be resuming, and we plan to implement certain changes to the show’s policies and procedures to enhance and further ensure the safety and security of all participants.